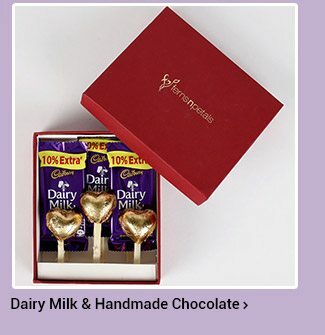 Ferns N Petals Valentine's Day calls for Cadbury Delights! Cadbury has been everyone’s favorite since forever! 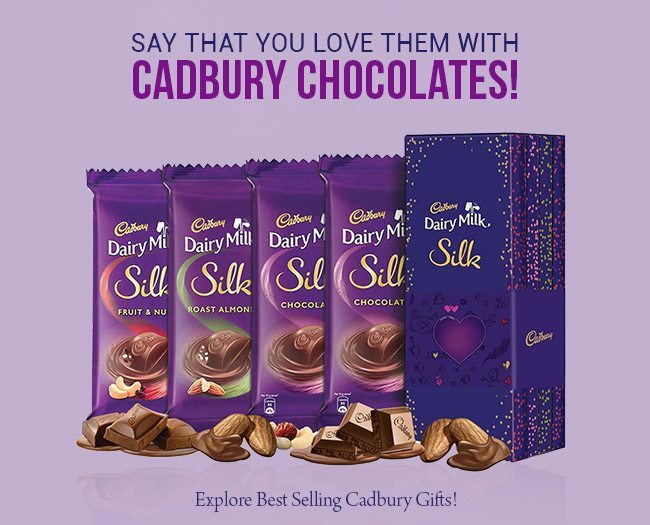 And when it’s about love & romance, nothing does justice but Cadbury Chocolates. Rightly said, it’s been a savior for every occasion, for every love story has one or many Cadbury memories for sure, for all the ‘Roothna & manana’ games in every love story, Cadbury grabs all our hearts with its melt-in-mouth texture and melt-my-heart taste. 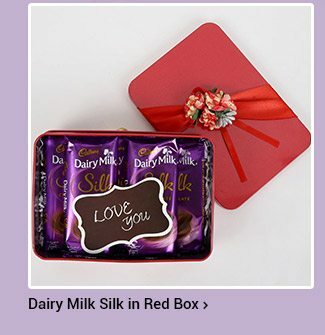 This Valentine’s Day, Cadbury awaits for you to create yet another magical & sweet memory with their Chocolates. Cadbury brings in the quirk, naughtiness, & innocence in every relationship. 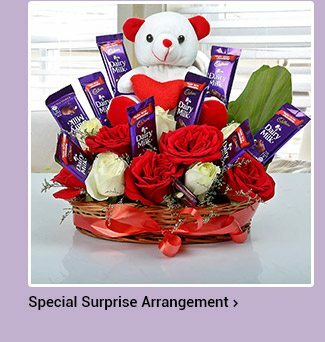 Ferns N Petals is more than happy to make all your love moments bask in the chocolaty galore with our exclusive Cadbury assortments. Browse our website for your Valentine’s Day gifting needs. 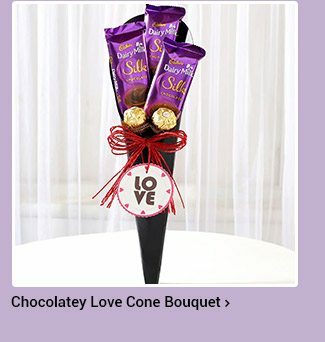 You can either go for a basket filled with Cadbury Delights or a chocolate bouquet. Cadbury is absolutely one of the most refined pleasures in the world. The happiest brand has given us an all-time favorite & prominent way of expressing love. Ferns N Petals is home to unique gifts like beautiful & fresh flowers, cakes, personalized gifts, plants and a plethora of 21,000+ interesting gifts for you. Explore our wide collection of unique gift ideas and send them to anywhere to your loved-ones. We cater our delivery services to 400 Indian locations, Delhi, Mumbai, Bengaluru, Hyderabad, Agra, Jalandhar, etc. & to more than 70 countries like The USA, UK, Canada, Australia, etc. 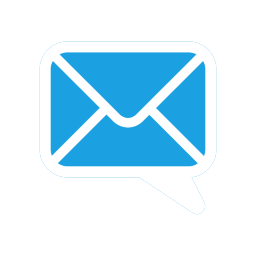 Send love coupled with our mid-night, same-day and express delivery services to anywhere in 400 locations in India or 100+ countries in abroad.